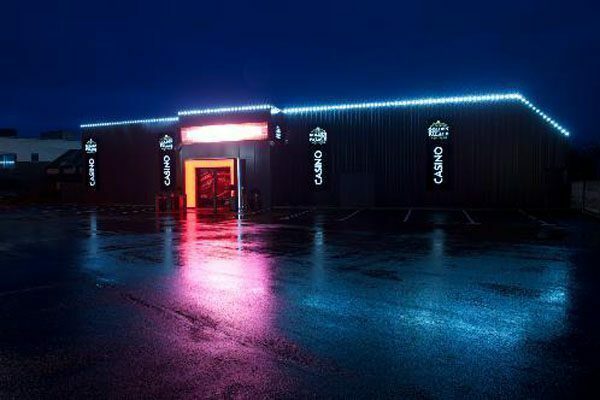 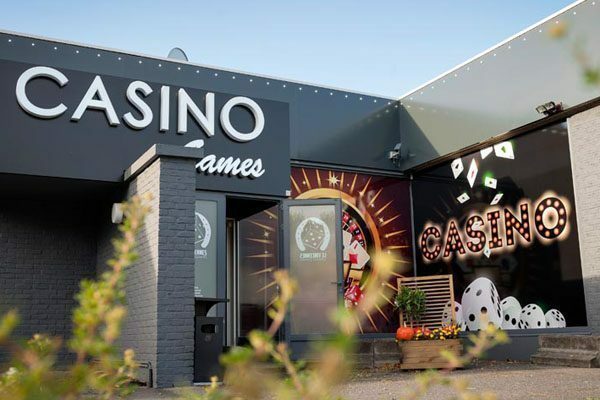 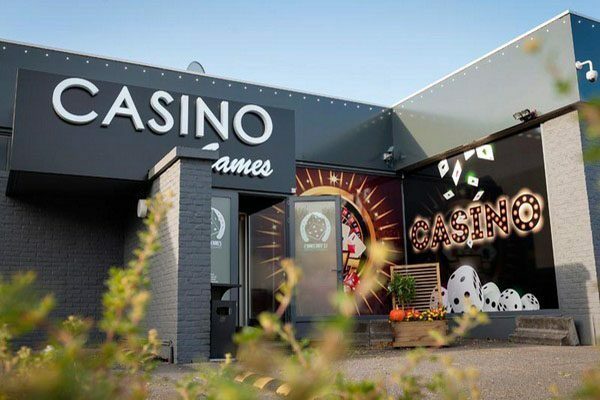 Visit our Golden Palace gaming hall in Jemeppe! 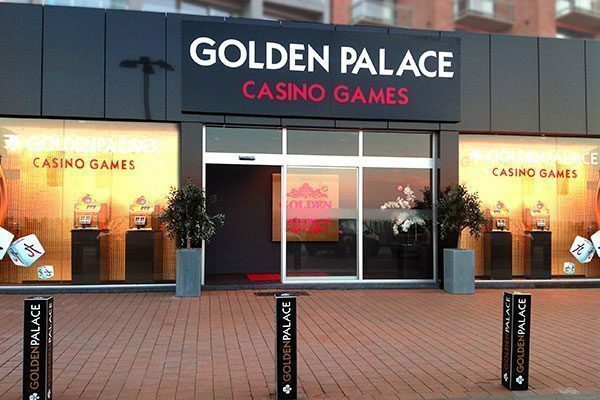 The Golden Palace Group has been offering you an unforgettable gaming experience for over 50 years! 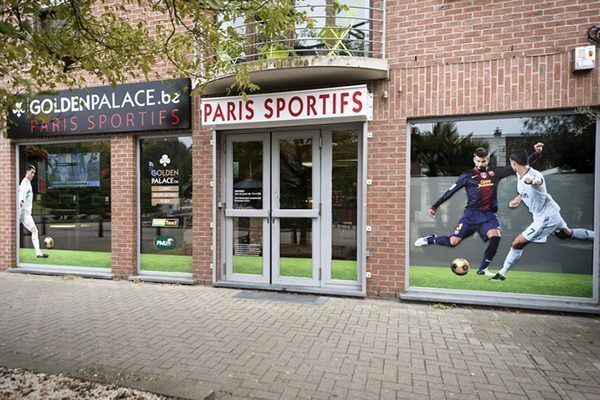 During all this time our main goal has remained unchanged: we listen to the wishes of our players and accommodate them accordingly. 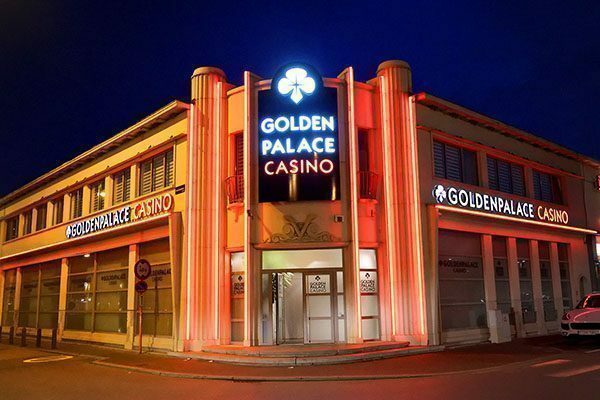 From now on you can enjoy the impeccable hospitality Golden Palace has become famous for in Jemeppe! 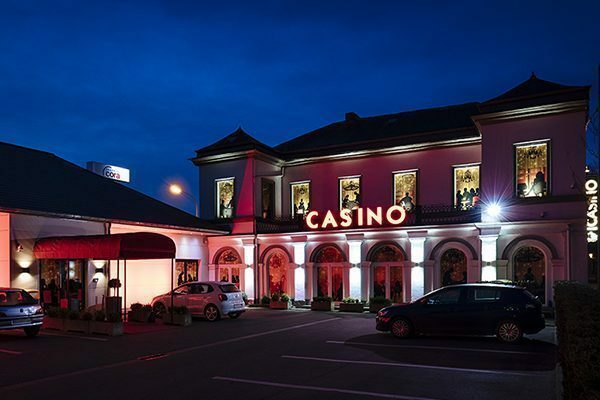 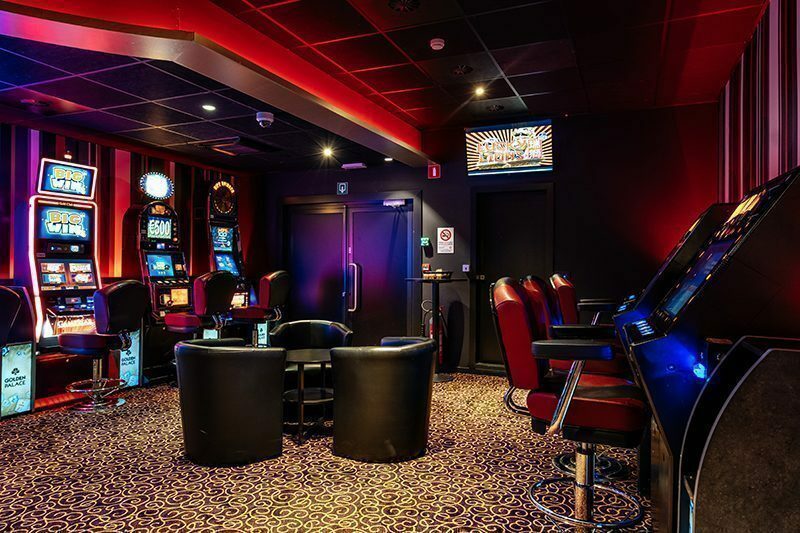 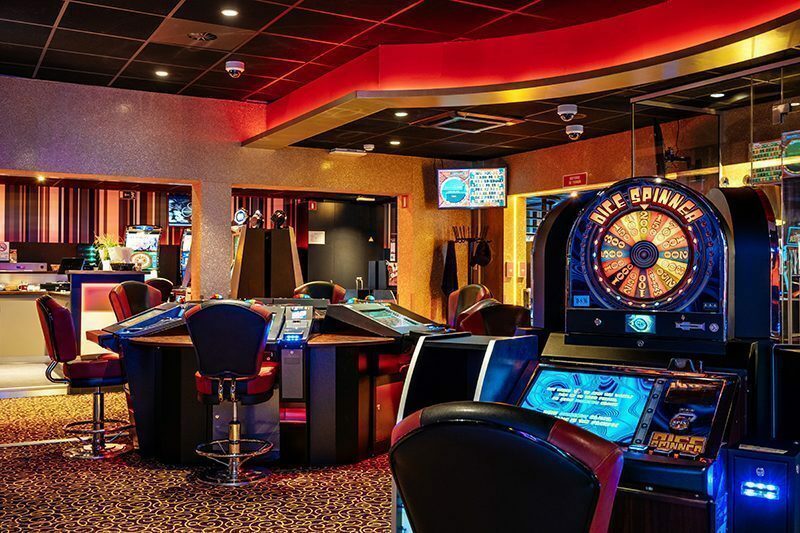 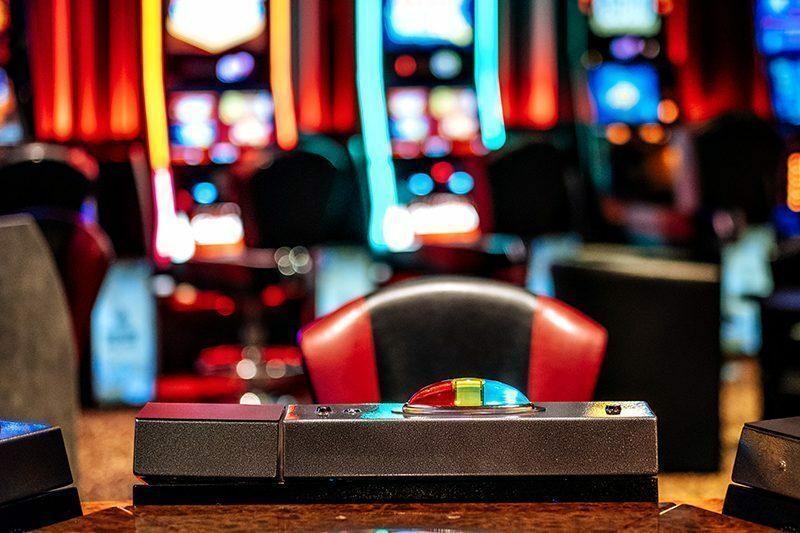 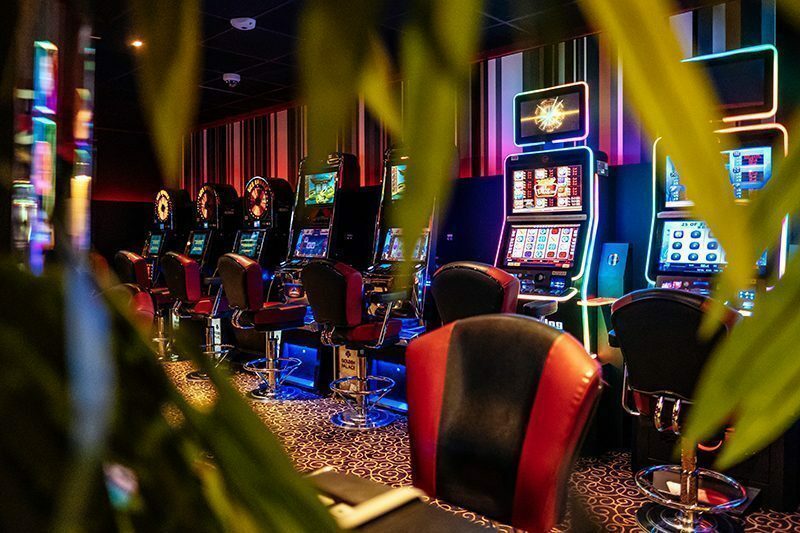 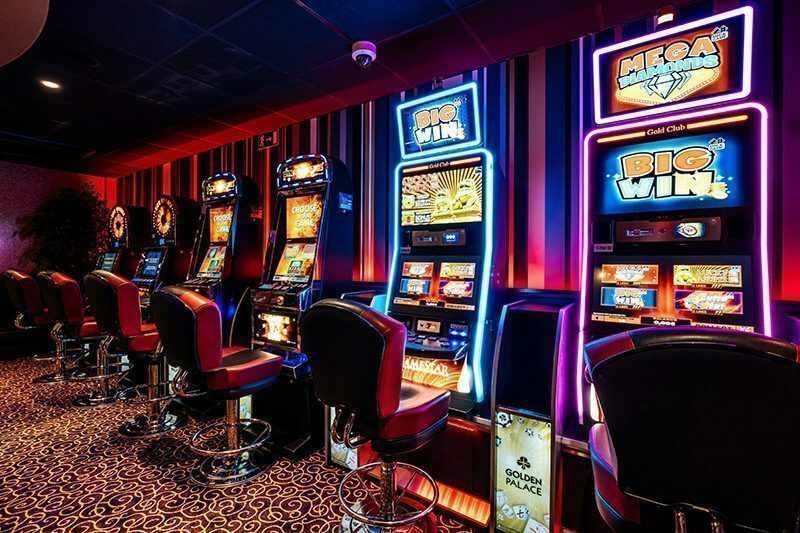 Golden Palace Jemeppe offers you a safe environment in which you can safely and in all comfort enjoy an unequaled gaming experience. 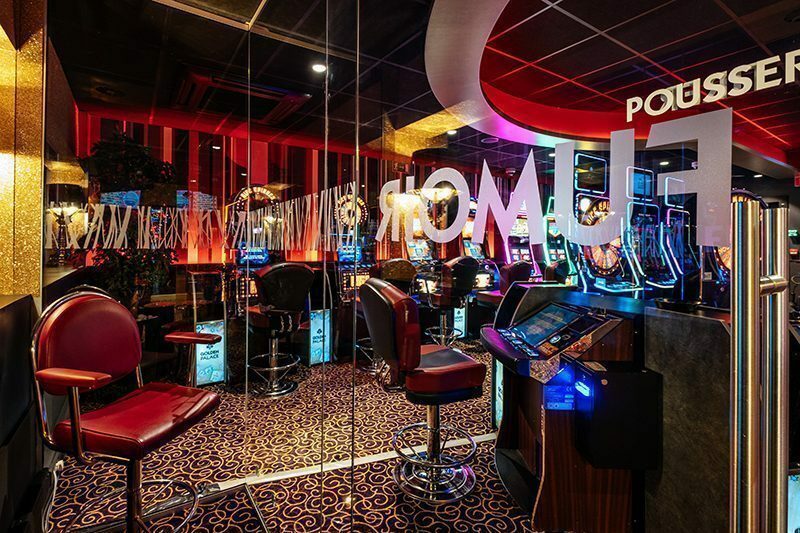 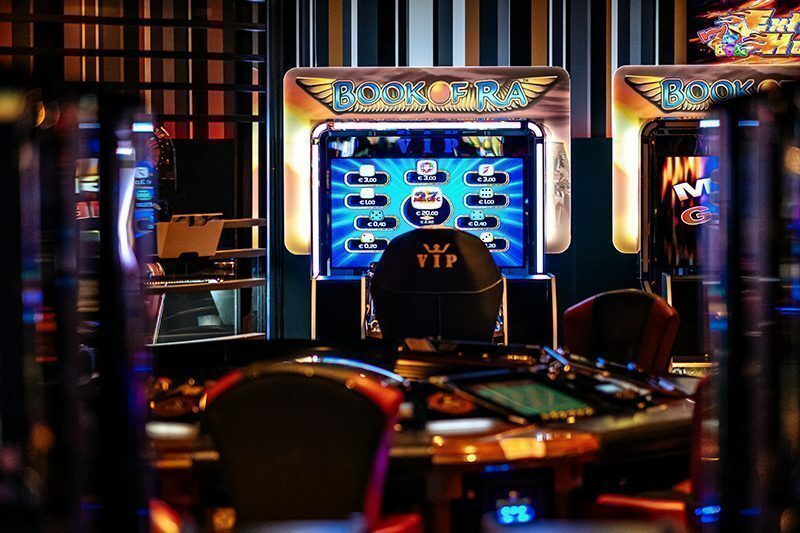 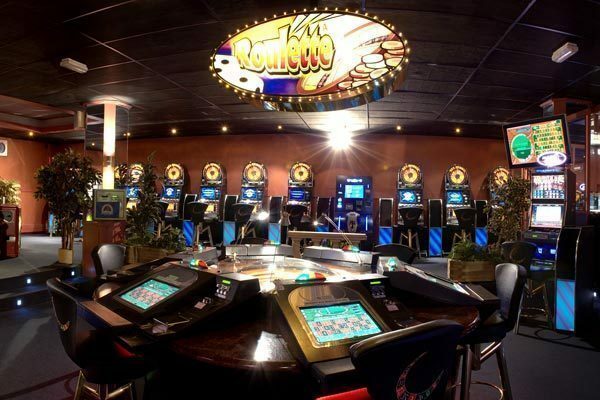 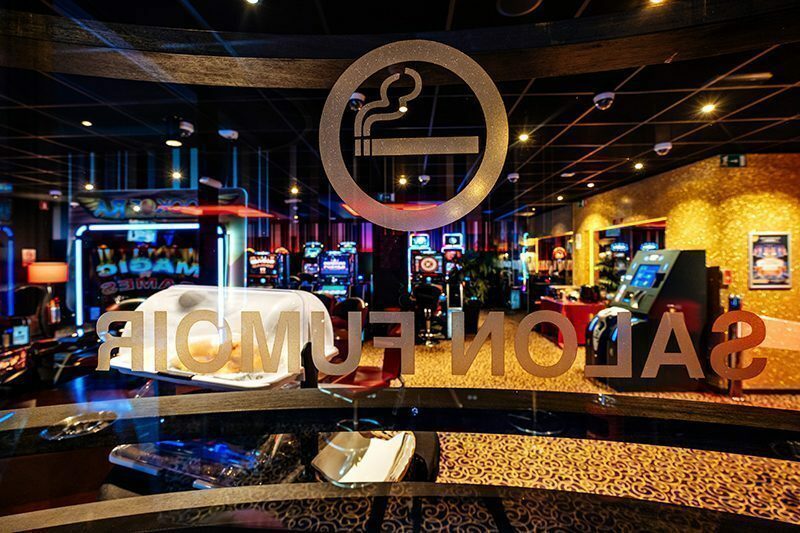 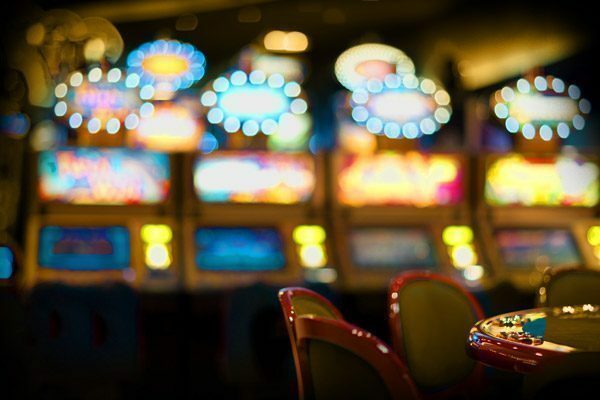 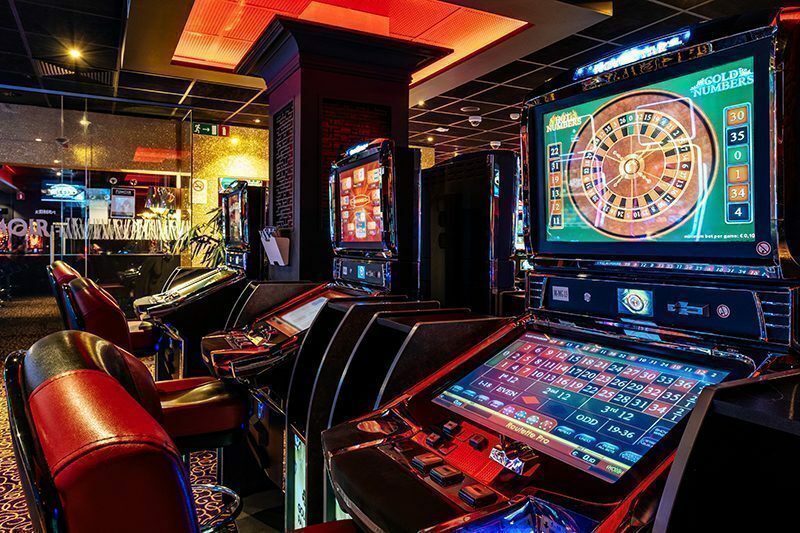 Roulette, Magic games, ...: our best games await you 7 days out of 7 in Jemeppe. 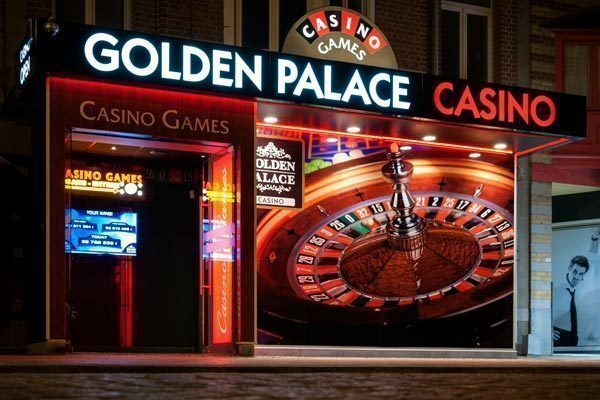 The Golden Palace team is awaiting your visit impatiently and we are certain you will not regret it. 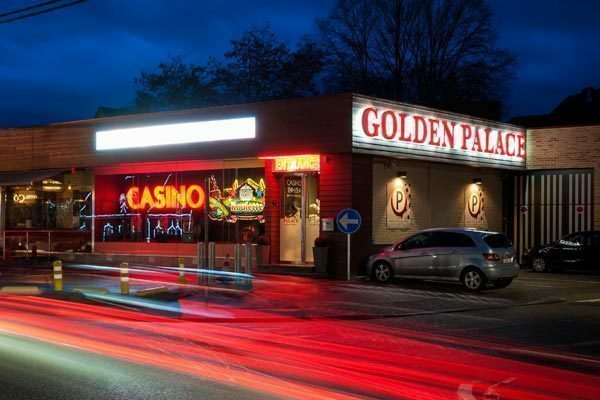 Feel free to bring your family and friends, as everyone aged 21 or above is more than welcome in Golden Palace! 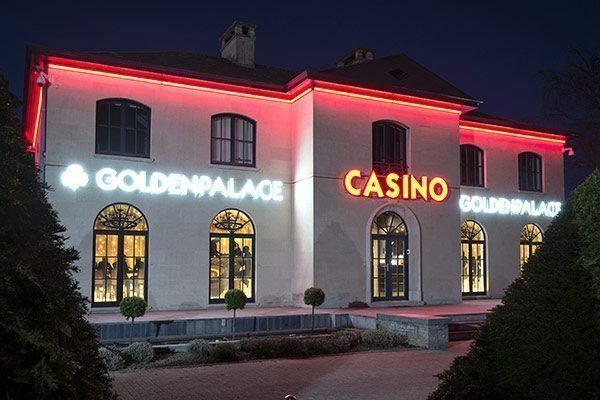 See you very soon at Golden Palace Jemeppe!